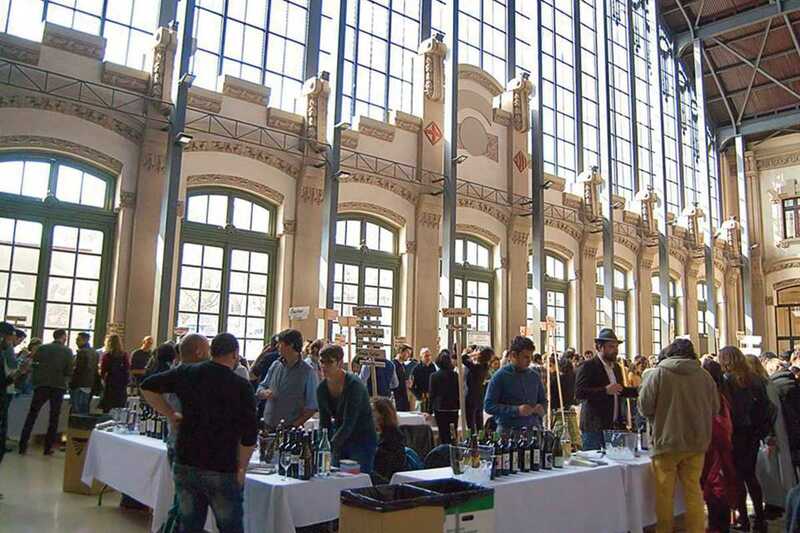 Wine aficionados make note of this date, as it’s the fourth edition of the Vella Terra Natural Wine Fair in Barcelona. There will be wines from over 100 winegrowers, from Catalunya, the rest of Spain, France, Italy and Austria. Featuring what are considered to be the best selection of natural, biodynamic and artisanal wines, this two-day event is a must for anyone interested indulging their taste buds. From Alexander Koppitsch, whose family has been making natural wine in Austria for 500 years; to the sibling founders of Clos Lentiscus, a vineyard located in Catalunya’s Garraf Natural Park; and Stefano Bellotti’s biodynamic wine farm from the Italian province of Alessandria. Not just one for the wine connoisseurs, there will also be organic olive oils, craft beers, artisan sourdough breads, specialty coffee, sake, fruit ciders and medicinal and organic water.